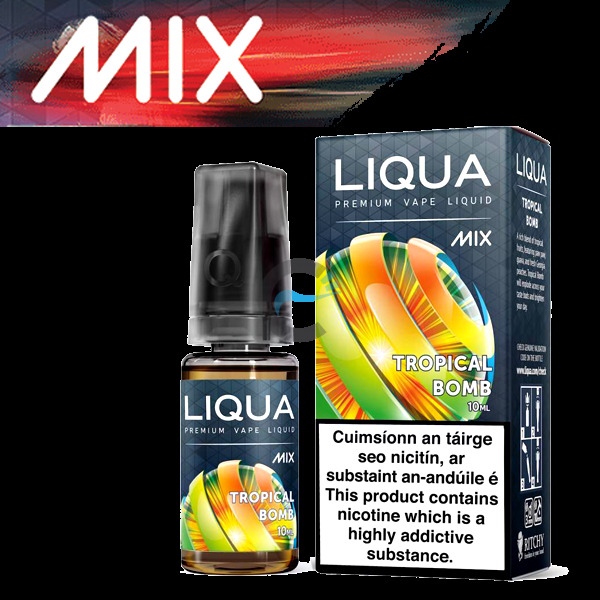 Liqua Mix. American Blend Tobacco. 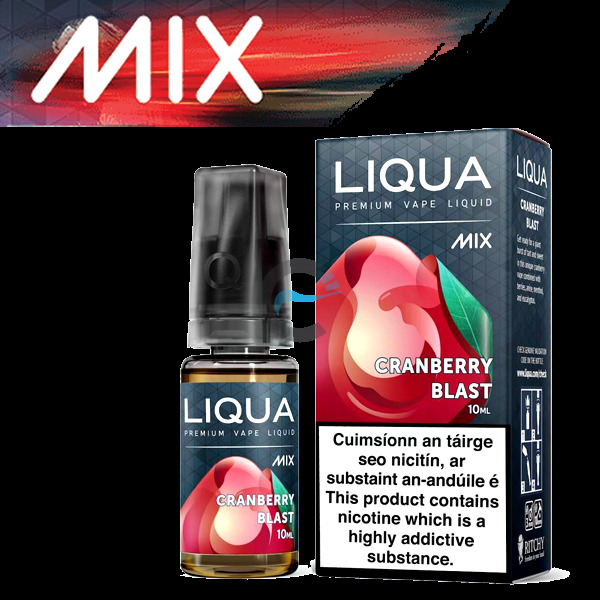 A complex blend of tobacco with cherry and sandalwood notes a great all day vape !